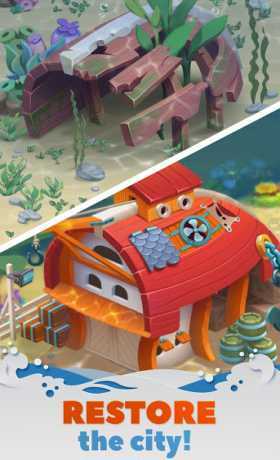 Take a dive into the vivid world of Undersea Match & Build! Help Alfred the crab restore his hometown to its former glory. 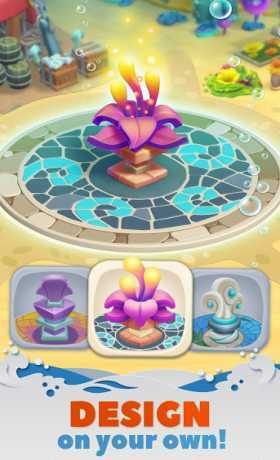 Beat challenging and fun Match 3 puzzles to rebuild and decorate different locations in the town. There’s an exciting story to uncover and an ocean full of charming characters to meet along the way. So what are you waiting for? Build your dream town for free! PLEASE NOTE! 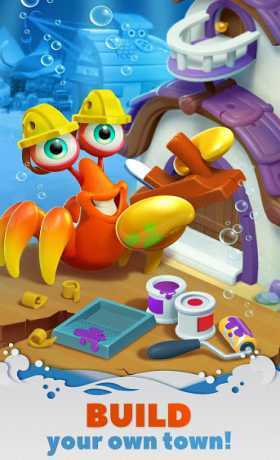 Undersea Match & Build is free to download and play. However, some in-game items can also be purchased for real money.